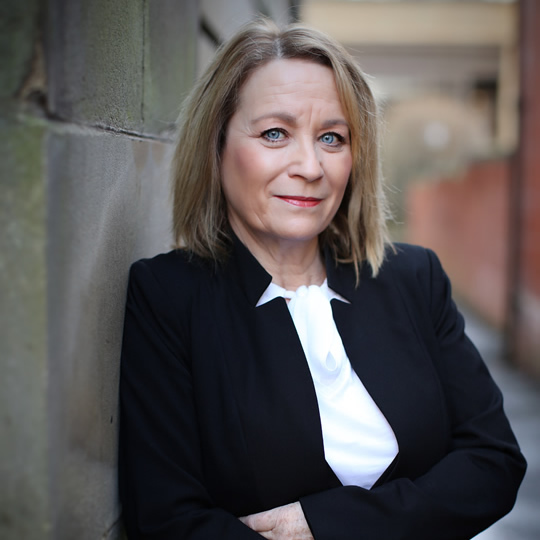 Prior to coming to the Bar Shirley worked as an Independent Financial Advisor in her own commercial enterprise which also incorporated dealing in property matters pertaining to construction, leases and sales. She was a Solicitor in private practice with Semple Fraser in Glasgow dealing mainly in corporate & commercial property. Thereafter she worked as a criminal law practitioner for N J Scullion & Co. She called at the Bar in 2005 and has developed a mixed practice of both civil and criminal law.